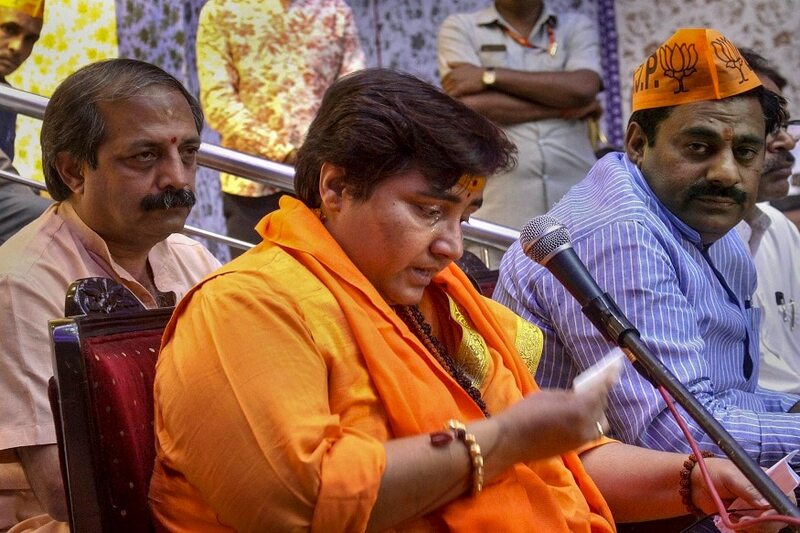 Swami Agnivesh Condemns Sadhvi Pragya's Remarks on 26/11 Martyr New Delhi: Social activist Swami Agnivesh on Friday condemned the BJP's Bhopal Lok Sabha seat candidate Sadhvi Pragya Singh Thakur's remarks on late ATS chief Hemant Karkare who died during the 26/11 Mumbai terror attacks. 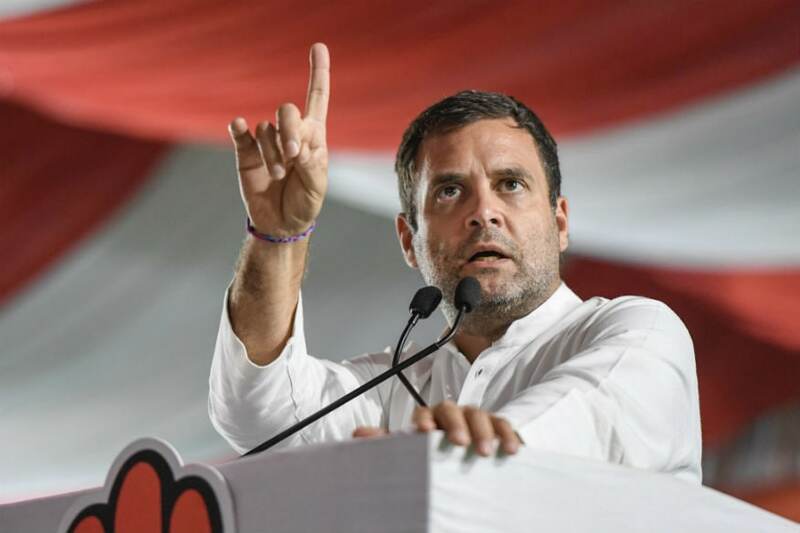 Raichur/Chikkodi (Karnataka): Congress president Rahul Gandhi on Friday asserted that Prime Minister Narendra Modi would be "removed from Delhi" and the grand old party would form the government after the Lok Sabha election. 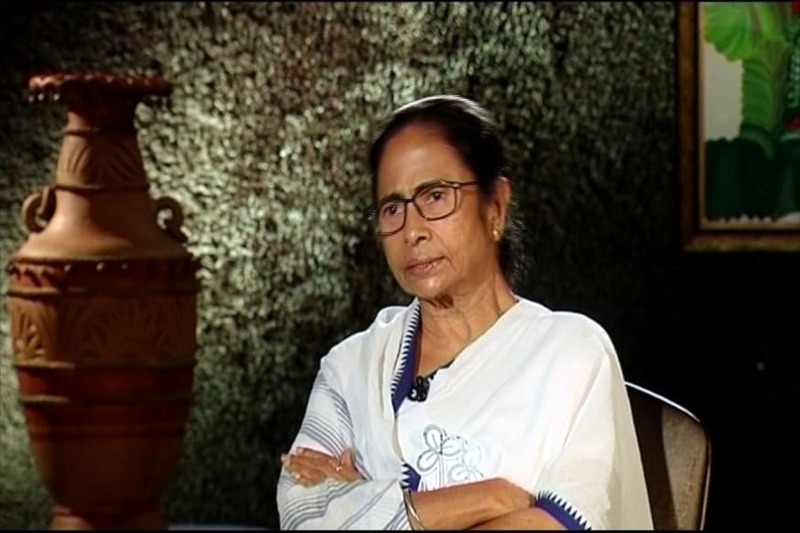 New Delhi: West Bengal Chief Minister Mamata Banerjee believes neither the NDA nor the UPA coalitions will come to power next month and that India may see a "new combination" government at the Centre. PANAJI, Following Goa Congress complaint, the Election Commission of India directed the State government to defer payment of the second installment of ₹9.24 crores towards compensation for land acquisition, to Vedanta real estate developers, a company belonging to BJP’s candidate in Shiroda assembly by-poll during the model code of conduct. 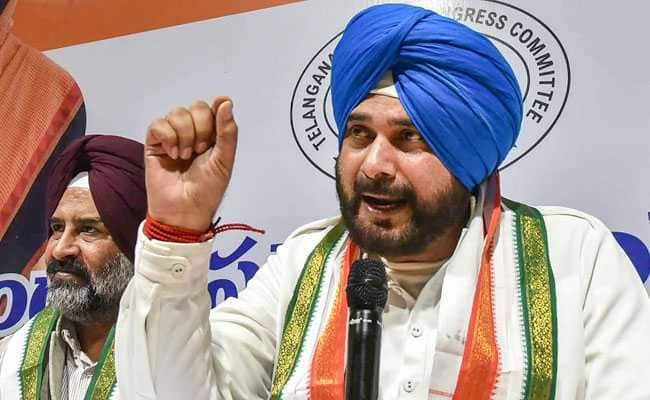 New Delhi, As Libya’s capital Tripoli continues to be hit by violence, External Affairs Minister Sushma Swaraj on Friday asked the 500 Indians stuck there to leave immediately. 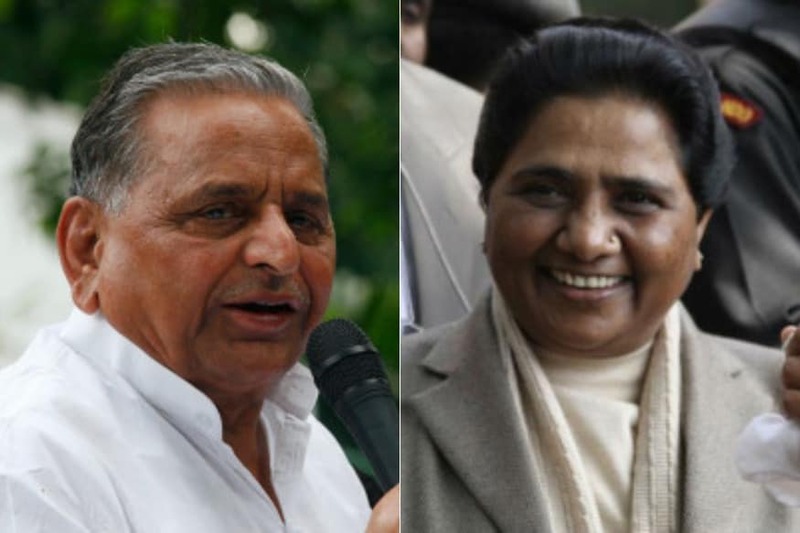 Lucknow: At loggerheads for decades, Bahujan Samaj Party (BSP) chief Mayawati will share the stage with Mulayam Singh Yadav at a historic rally in UP’s Mainpuri on Friday and campaign for the Samajwadi Party (SP) patriarch after over two decades. 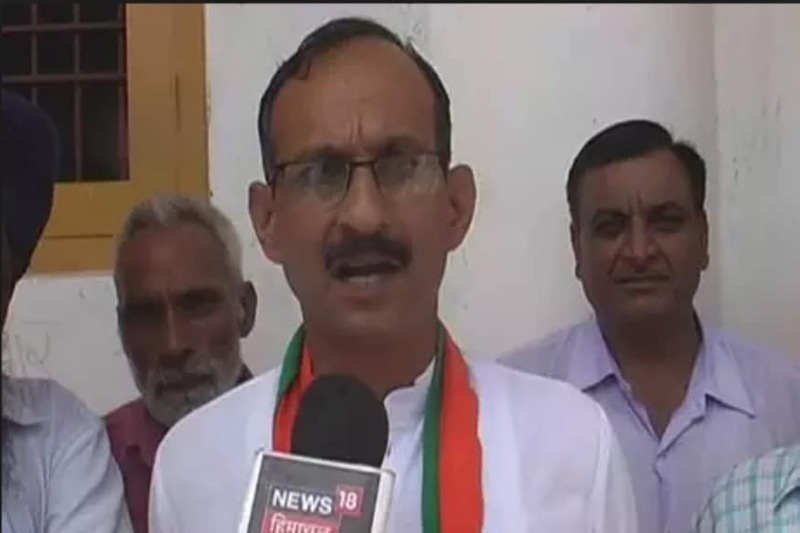 New Delhi: The Election Commission of India on Friday barred Himachal Pradesh BJP chief Satpal Singh Satti from campaigning for 48 hours for violating the Model Code of Conduct. 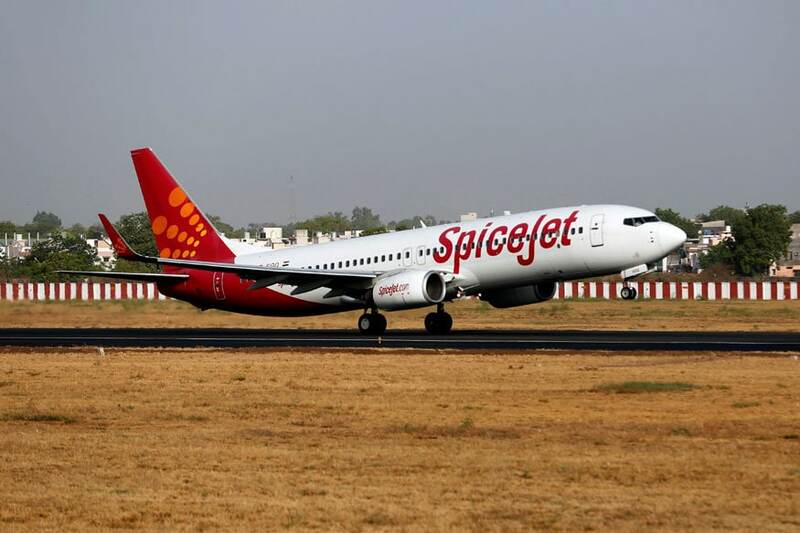 Mumbai: Budget carrier SpiceJet on Friday said it has already absorbed over 500 employees, including 100 pilots, of the grounded carrier Jet Airways and it is open to induct more as it adds more aircraft and routes in the times ahead. Tamil ‘superstar’ Rajinikanth on Friday said his formal political entry will coincide with the next assembly polls in Tamil Nadu. 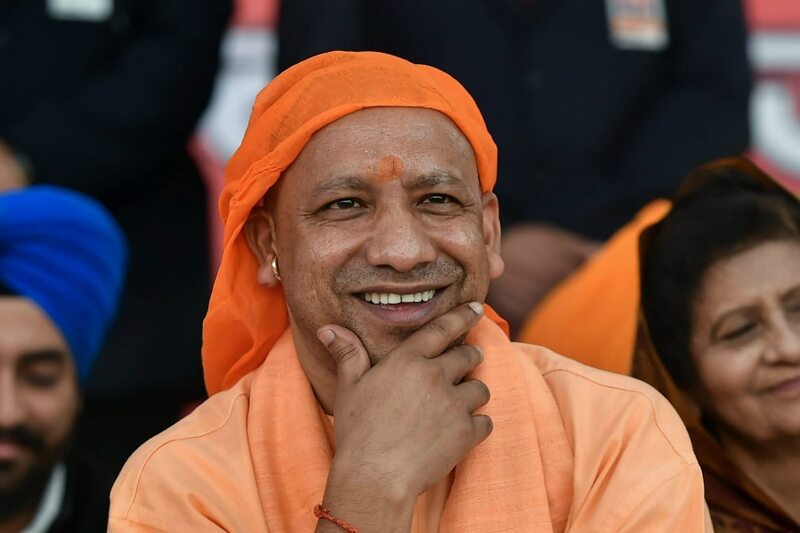 Sambhal: Resuming campaigning after a 72-hour Election Commission ban, Uttar Pradesh chief minister Yogi Adityanath on Friday called a Samajwadi party candidate "Babur ki Aulad" or "Babur's child".